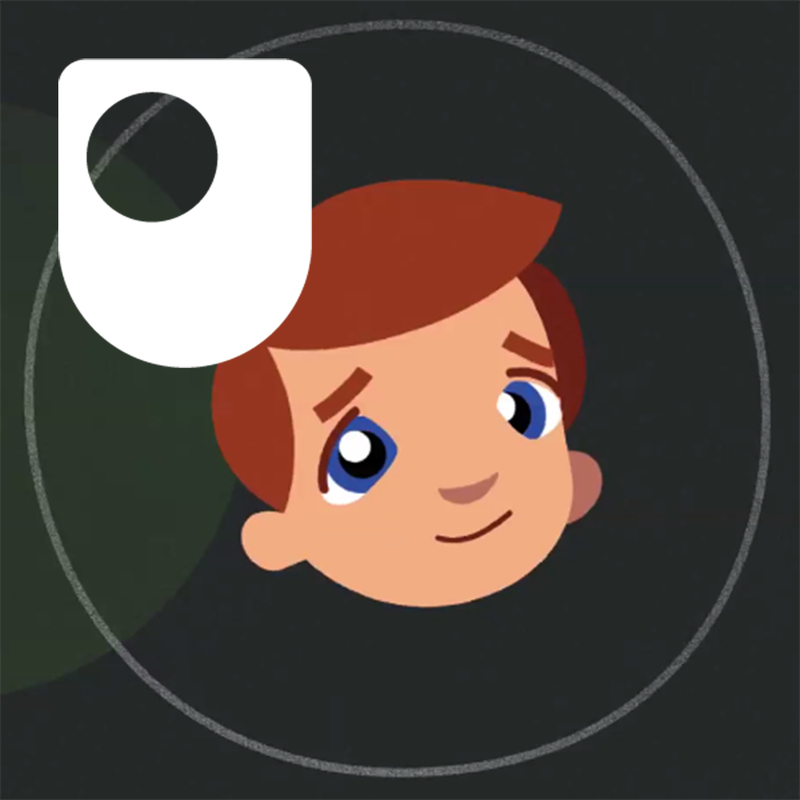 Try our free course, Childhood in the Digital Age, to get an idea of what it's like to study at the OU and take it further by exploring learning, digital identity, child psychology and development. Copyright: Monkey Business Image | Dreamstime.com Whether you're a technophobe or you champion all things digital, you can find out more about how technology has shaped the development and experience of the children of today with our free course 'Childhood in the Digital Age'. Whether you are taking or want to register on this free course on FutureLearn or perhaps you would like to view a variety of related content on OpenLearn, we've got a range of articles, videos, podcasts and more free courses to support your learning and give you a wider perspective on the subject. Haven't studied in a while? Before you start this course you may want to brush up on your Maths, English or Study Skills with our free courses. The Open University offers a range of modules, degrees and other qualifications in Education, Childhood & Youth as well as an MA in Childhood and Youth. To find out more about our range of short courses, starting from just £160, visit our short courses page. If you use our free courses sign up for a free OU account to track your progress and gain recognition for your learning. Subscribe to our newsletter and stay in touch with what's new in the world of free courses and other free educational material produced by The Open University. How can we keep our children safe without depriving them of all computers have to offer? Keri Facer explores how computers can be a valuable tool for learning and social interaction. How does a child's mind and behaviour change as they develop over time? In this free course, Exploring children's learning, four theories of child development are explored. Each theory views child development from a different perspective and all have underpinned psychological research for many years, and continue to do so today. By the end of this course you will have a good understanding of each of the theories and will probably have begun to challenge your own assumptions about how your own children, or children you know, have developed over time. If you feel that maths is a mystery that you want to unravel then this short course is for you. Writing reports and assignments can be a daunting prospect. Learn how to interpret questions and how to plan, structure and write your assignment or report. This free course, Essay and report writing skills, is designed to help you develop the skills you need to write effectively for academic purposes. Reading and note taking are two essential study skills. How do you read? This free course, Reading and note taking preparation for study, will introduce you to different techniques to help you to alter the way you read according to the type of material you are studying. You will also learn the techniques behind successful note taking and how to apply them to your own notes. Copyright free: SplitShire What pressures are young men feeling?